The Yorkshire Arboretum lies within the historic parkland of Castle Howard and was established as the northern outpost of Kew Gardens. 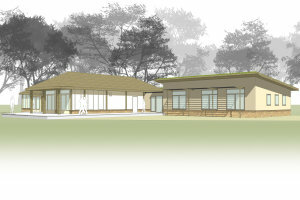 A visitor centre was constructed to serve the educational and visitor needs of the arboretum but with expansion of the arboretum operations the Trustees have asked Native to design an extension that could accommodate an expanded cafe, better lavatory provisions and a new office suite for staff members and volunteers. 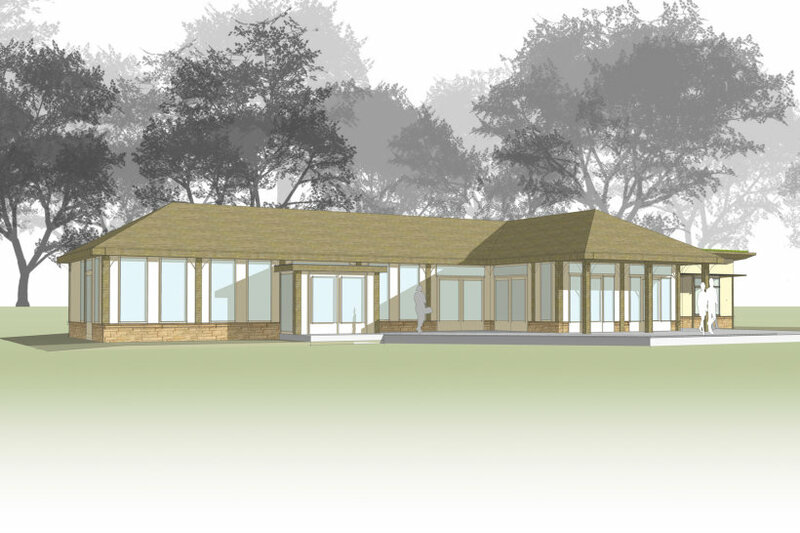 Our design approach is to wrap around the existing building with a low monopitched grass structure which would minimise visibility from the Lime Avenue but maximise views into the arboretum. The existing visitor centre is expensive to heat with Calor gas so a biomass boiler is proposed to replace this system. 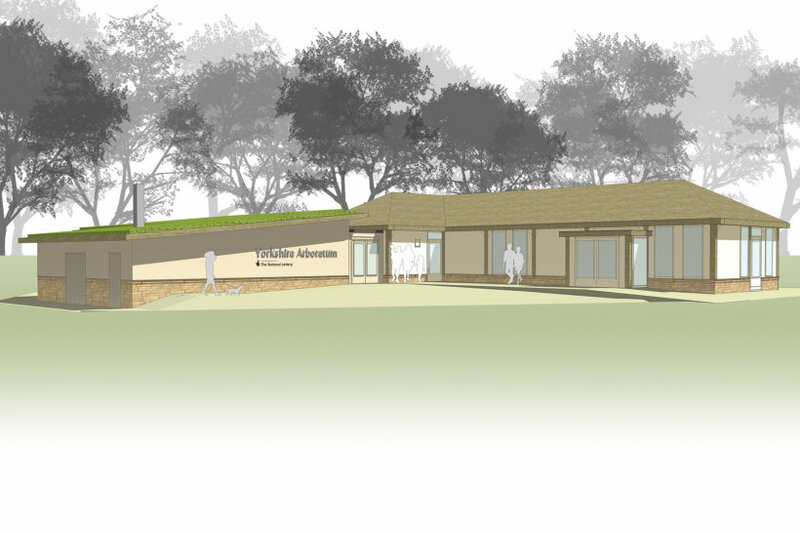 The new structure will be constructed from locally sourced straw bales and ahve render which raises the exciting prospect of community involvement in the build process. 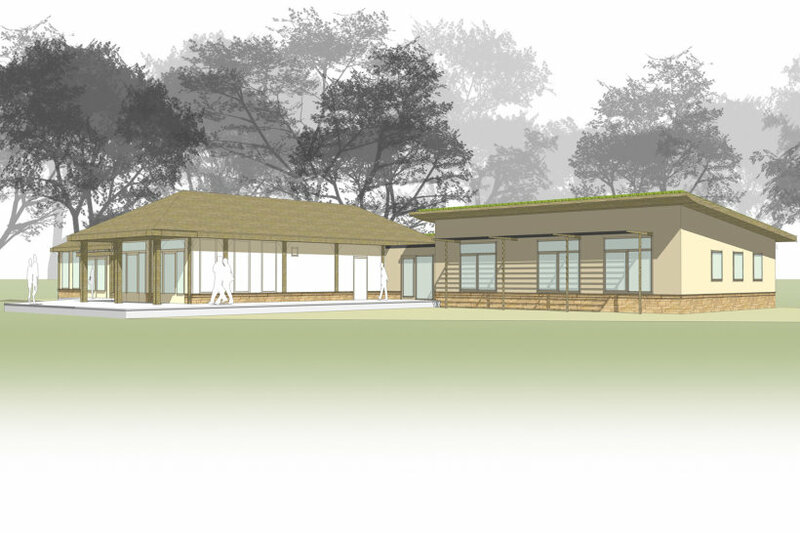 The Arboretum Trust are currently awaiting the outcome of a funding bid to the National Lottery so we are hopeful that a planning application can soon be made.